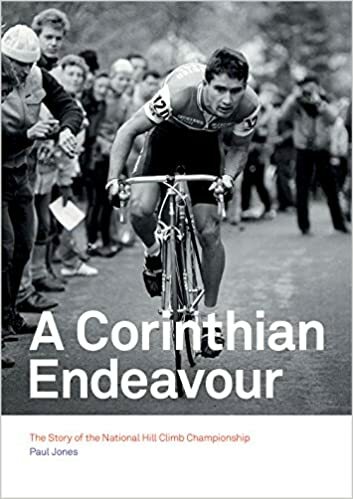 I’ve written two books about cycling. You can get them from the usual outlets, both online and in bookshops – although you might have to order from the bookshop, I doubt they carry it in stock. Better still, you can buy it directly from me. I get more money and so does my publisher, amazon get none. This is what works best and means I’m more likely to write more books. I accept paypal, cheques and BACS. Price below includes postage and packaging. If you buy multiple copies I’ll arrange a refund of excess postage fees. If you are abroad please leave a comment on this post and I’ll contact you from there to arrange postage. If you don’t want to paypal then leave a comment on here requesting a book and I’ll email you the details. The best hill climb book in the world ever. “I Like Alf: 14 Lessons from the Life of Alf Engers”. Signed copies available, use the button below and you’ll get an email confirmation from me! Buy I Like Alf and ACE at a discounted price. Hello Dave – you can buy using the paypal button above. It sends me your address, notifies me of payment and I send the book to you, signed! Paul – can you quote me for both books shipped to Canada? Hi Bill, I’ve sent you an email . All good, book on way!